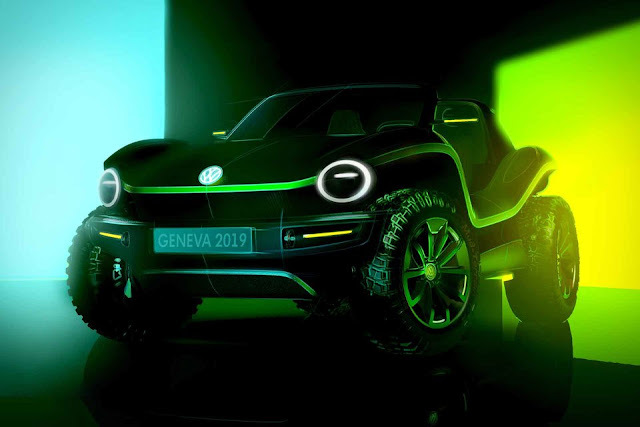 Volkswagen has came up with the wildest concept called Dune Buggy, an all electric car with big offroading tyres. This car is to be showcased in Geneva Motor Show 2019. As said the car will have the electric drive train and is based on VW MEB platform which is to be used on ID Hatchback. The concept derives variety of cars for the Volkswagen electric future. Also this could be the successor of Beetle.